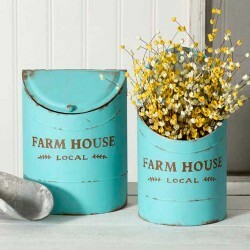 Set of Two Farmhouse Kitchen BinsCreate a gorgeous display with these beautiful blue Set of.. Welcome everyone visiting your home with this personalized home state doormat. 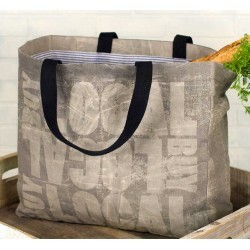 Persona..
18"L x 16"H x 6"D. This large grocery bag is made using soft canvas. 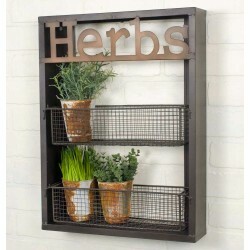 Roomy enough for all your groce..
15"W x 3½"D x 20"T. Use this rack in a garden to hold small potted plants. This caddy would.. 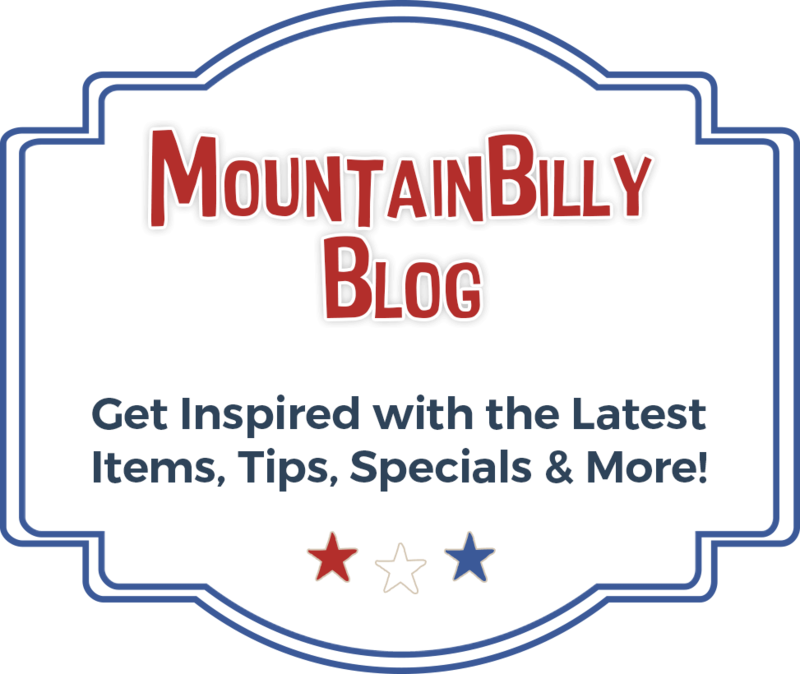 Welcome to the MountainBilly Mercantile! Grab yourself a tea, sit back on your rocker, & make yourself right at home! 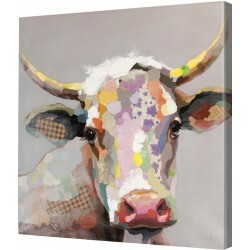 Let us help you add a touch of southern charm to your home with our vast selection of Rustic Home Decor. Whether you are starting from scratch or looking to add to your existing farmhouse décor, the MountainBilly Mercantile is sure to have just exactly what it is that you’re looking for – and probably even a lil’ bit more! 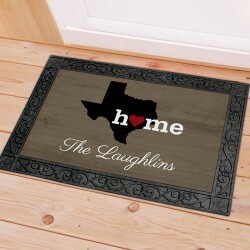 Start that southern hospitality right out front by greeting your friends & neighbors with welcoming Flags & Doormats. With our Personalization Service, you can add your family name (or just about anything else you choose!) to make your home just a little bit more of your own! Want your home to smell of pancakes & bacon?? Try the Breakfast on the Farm wax! How ‘bout giving your Home Office a rustic feel? Retro Clocks -- from airplanes to tractors to traffic signals! You’ve just gotta come see! Rustic Furniture including a Dry Goods Bin & a Bottle Cap Bar Stool. Transform a metal Wash Bin into a planter! Don't forget an old school Apron! No proper southern bar is complete without a Moonshine Makin’ Kit! Add a touch of the industrial look throughout your home with copper & pendant Light Fixtures. Where else are you gonna find a Chicken-wire “Tissue” Paper Holder! And no farm house is complete without a Dinner Bell! In addition to our Rustic Home Décor, the MountainBilly Mercantile has many other unique & fabulous items for both you & your loved ones! Find the perfect Market Tote for your weekly visits to the local Farmers Market. What about a wicker Bike Basket to take your pet along with you? We couldn’t possibly leave out your Critters! Protect this beautiful country with our Eco-Friendly line! 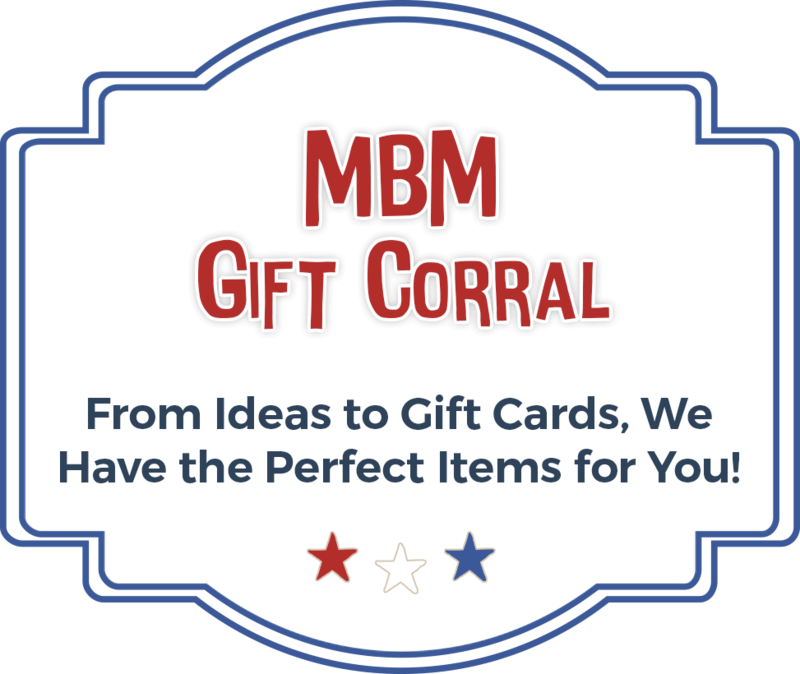 From Personalized Gifts to a personal Pickle Barrel – you’re sure to find exactly what you need for all Occasions! 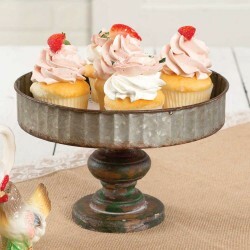 Keep the rustic theme going throughout the year with our Seasonal products!  Show your pride of the Red, White, & Blue with our Made in America & Home-Town Proud items! Whip up some homemade MountainBilly MeatBalls for your four-legged friends with our ready-to-bake dog treat mix! Having a rustic Wedding? 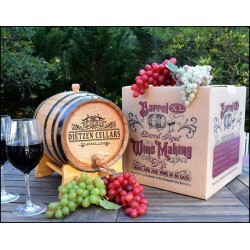 What about a personalized Wedding Cake Topper or a Barrel Keg that you can keep as a memory for years? Check out our Bear Grylls collection -- for the more adventurous! Be sure to take a look at our extensive Picnic Time line. Harley Davidson Fan? Coca-Cola Collector? Zippo? Come see all that we have! Again, if you’re just not finding just exactly what it is that you’re looking for, please let us know & we’ll do all that we can to help you to find it! It is our mission to make the MountainBilly Mercantile one of your favorite stomping grounds! Our home is yours! Cuz we’re from the country & we like it that way! Now don't just sit there! Go on & get filling that buggy up! 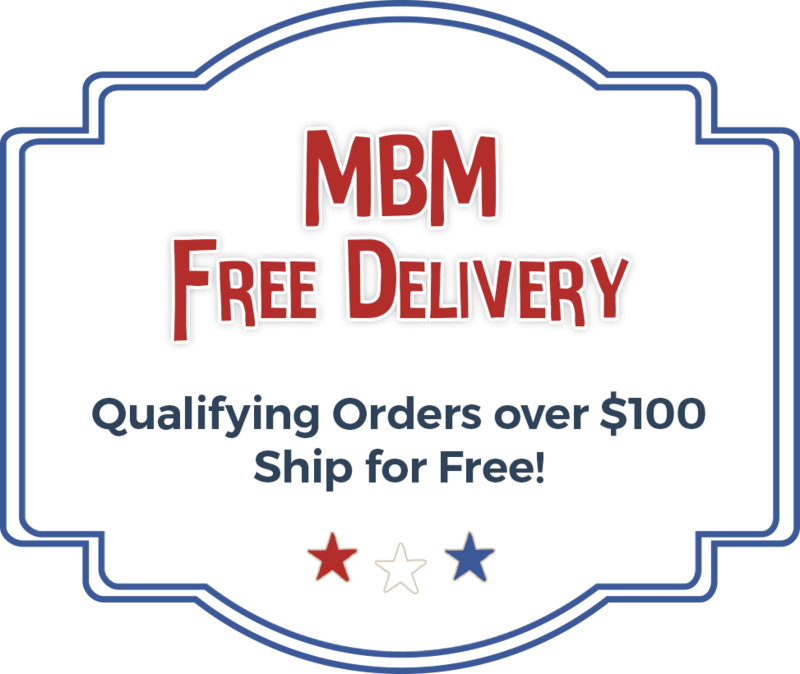 New Products & Exclusive Monthly Discounts! 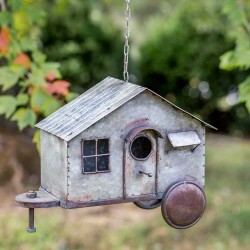 Find your perfect garden & outdoor decor!